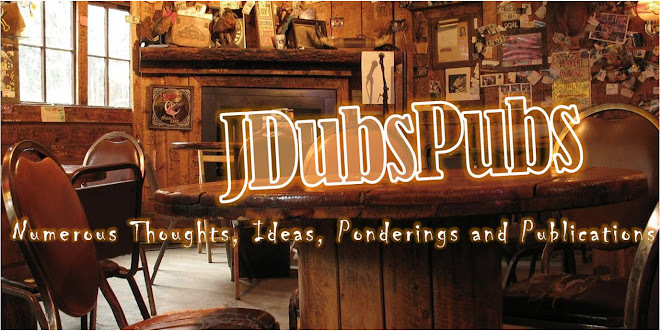 J Dub's Pubs: What's Your Story? One of my favorite questions to people is, "What's Your Story?" 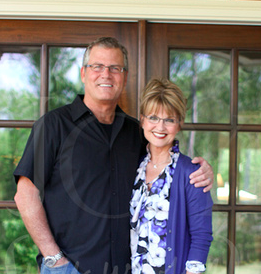 I love to know from where people have come, what have been their high points, their low points, their defining moments, their spiritual markers and their heros. These are the things that make us up as unique people made in the image of God. What's your story? Do you know who you are and who you aren't? Have you discovered and recovered it? Take some time to think about it, remember and thank God for all the way He is leading you from your past, in this moment and into the future.